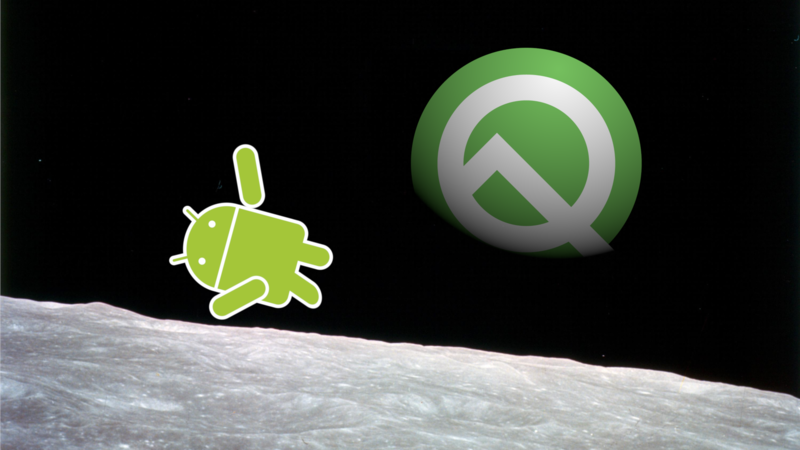 Android Q won't just bring new features, it's also set to further improve on the performance of previous Android releases via some tweaks to its ART compiler. 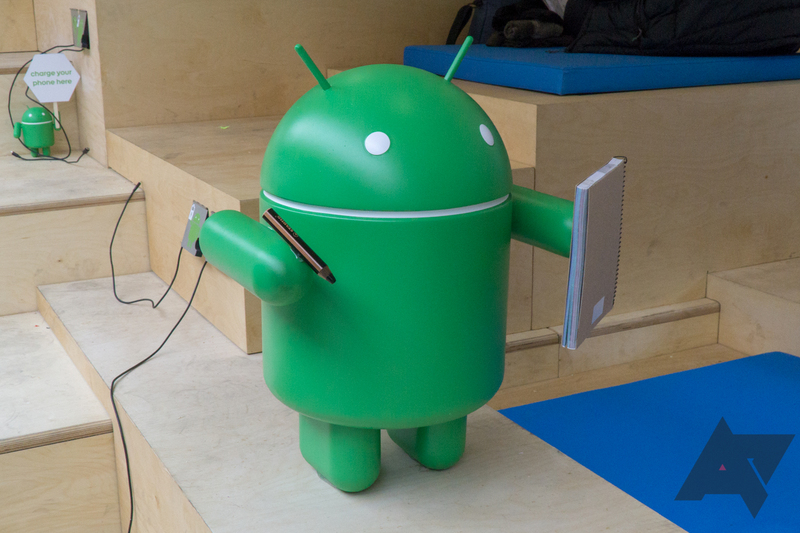 In addition to detailing some recent benefits made to app distribution — which current devices running Android P will benefit from — Google also detailed some more technical changes to how ART improves app performance in Android Q. 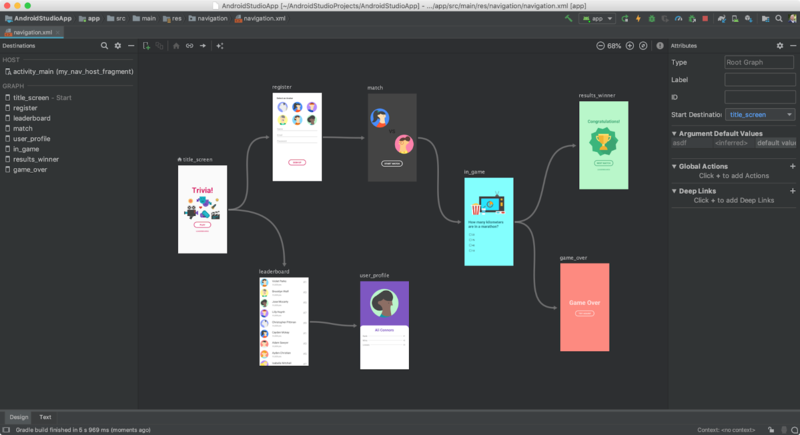 If you're a developer of Android apps, there's a good chance you use Google's purpose-built Android Studio environment. 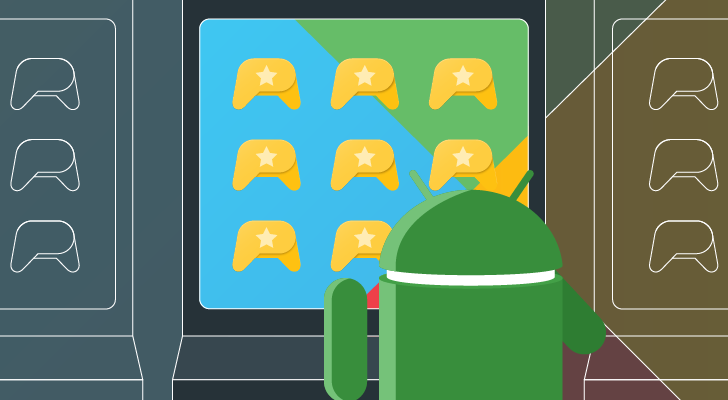 The last update to version 3.2 came with one headline feature — App Bundles — plus a few incremental improvements, and now 3.3 has arrived. Online harassment has been an issue for about as long as online communication has existed. 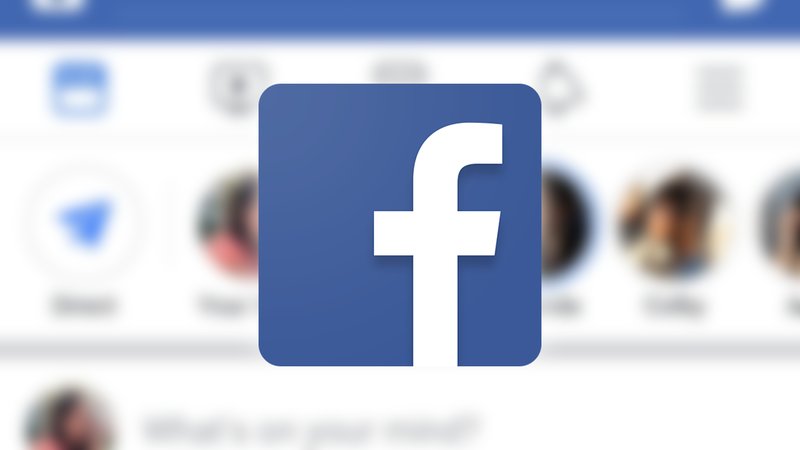 Facebook is known for taking measures to combat abuse and bullying on its platform, and it seems the social network is working on another feature to that end. 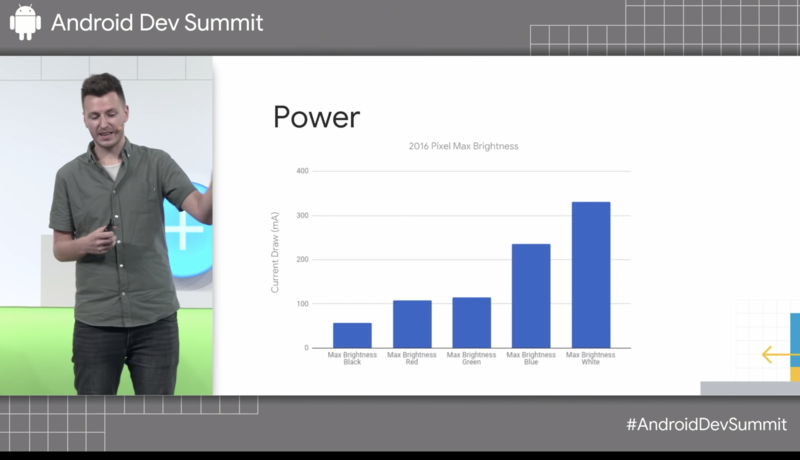 You may soon be able to block comments containing specified words, phrases, or emoji from appearing on your timeline. 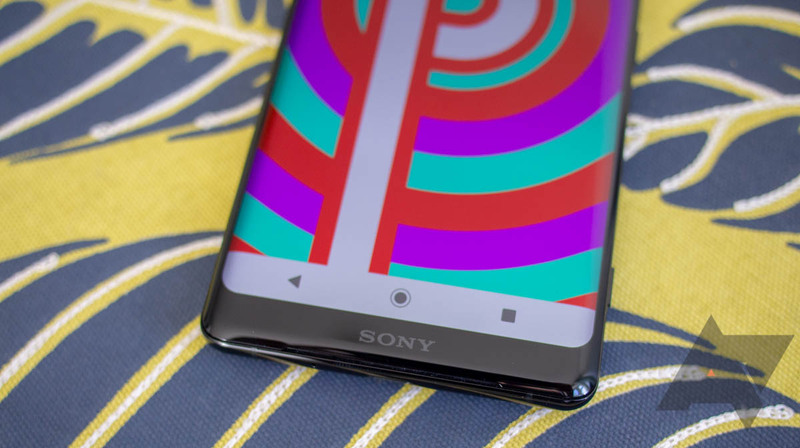 Project Treble seems to be making a dent in the fight against Android's fragmentation problem, and one of the keys to its success relies on something called a GSI (Generic System Image) which is basically a super-stock, AOSP-based image of the Android framework, and a required part of testing Treble compliance. 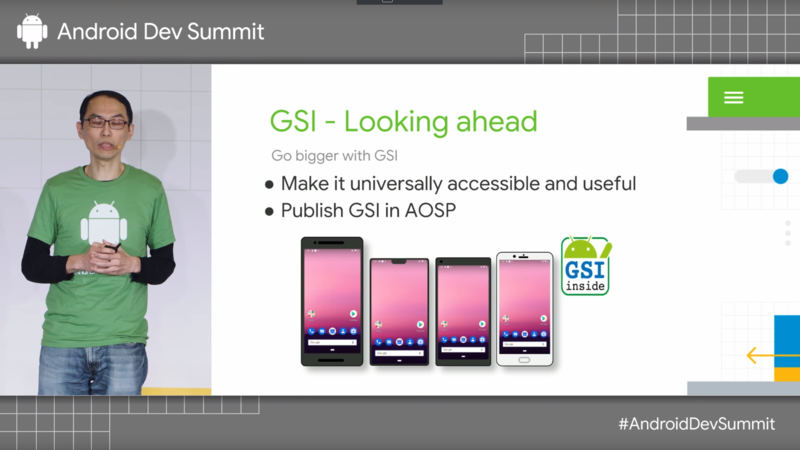 According to a talk at the Android Dev Summit last week, Google may give more devices an advance taste of later Android versions via an earlier GSI release schedule.